Generations of rowers came before us, blazing trail, finessing training, improving boats, and taking the sport to the next level. For women, that trail was often more difficult to blaze than it was for men. The following have either smoothed the waters for women rowing today or continue to blaze their own trails. Amy Gentry (1903-1976) pioneered women’s competitive rowing in Britain. In the 1920s, women started pushing for official recognition. 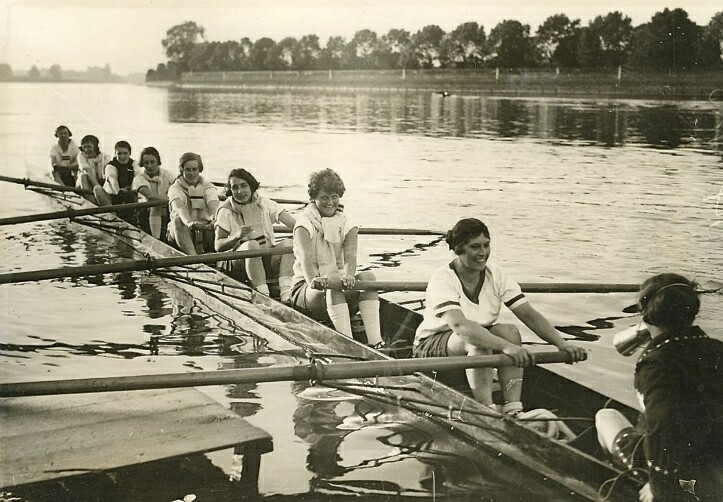 When the Women’s Amateur Rowing Association (WARA) was founded in 1925, Gentry started as secretary, eventually working her way up to chair in 1939. Hear the Boat Sing tells of her experiences including many wins that led to an invite to compete in a charity regatta in Brussels. “Over the course of two days racing, the Weybridge four with Amy as stroke won both races, defeating France, Belgium and Holland, and came second to Holland in one style competition and third in another. As the best crew they were presented to Albert, King of the Belgians. Viv and Gilly, from this same club that Amy Gentry started, lead our Thames trips. American explorer, author of A Pearl in the Storm, and President of Spalding University, McClure, born in 1963, started rowing as a teenager. She competed in rowing, among other sports, at a high level at Smith College in Massachusetts, and eventually went on to become the first woman to complete a solo crossing of the Atlantic Ocean. In her book A Pearl in the Storm, about her solo row in her boat Pearl, she combines comedy and tragedy. At one point she runs away from a dead squid on the deck of her boat and, at another, smells something sour, and discovers a sperm whale had surfaced inches from her boat. Guin Batten – Who Needs Sleep? Guin Batten, born in 1967, rowed with the Southampton University Boat Club while studying at the university. At the 2000 Summer Olympics in Sydney, she won silver in the quadruple scull with her older sister Miriam Batten, as well as Gillian Lindsay and Katherine Grainger. This silver was the first medal for rowing by UK women ever. In 2003, she set the record for the fastest solo crossing of the English Channel in an Olympic-Class rowing shell in a time of three hours and 14 minutes, eight minutes faster than the men’s record set by her friend Bob Gullett on the same trip. 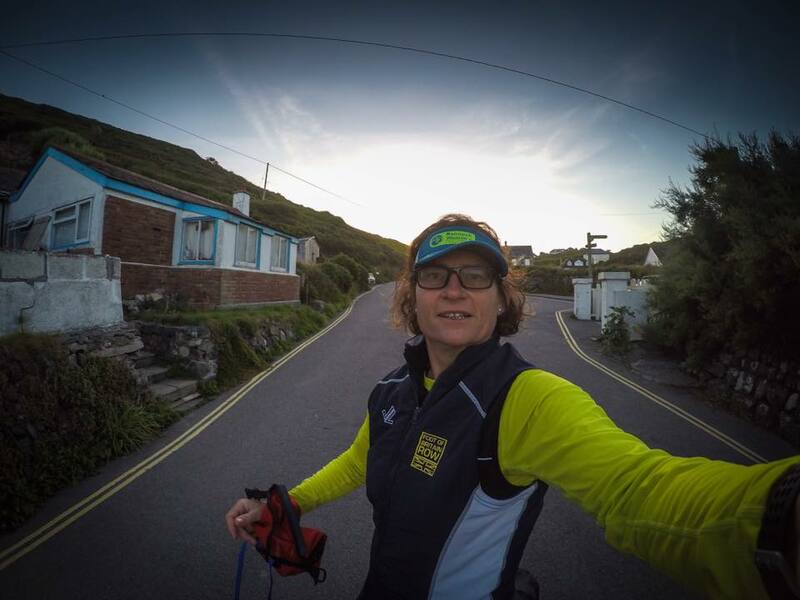 Batten skippered the crew for the 2016 Rannoch Women’s Challenge, and very recently broke another world record on the Foot of Britain ROW along the southern coastline from Lands End to North Foreland in August 2017. The eight-woman team rowing in a coastal double, battled challenging headlands, high winds and nasty tides, to complete the 320-nm relay in five days, 18 hours and 25 minutes. Relive both ocean rows on Facebook pages for the 2016 Rannoch Women’s Challenge or the Foot of Britain ROW respectively. Need further inspiration? 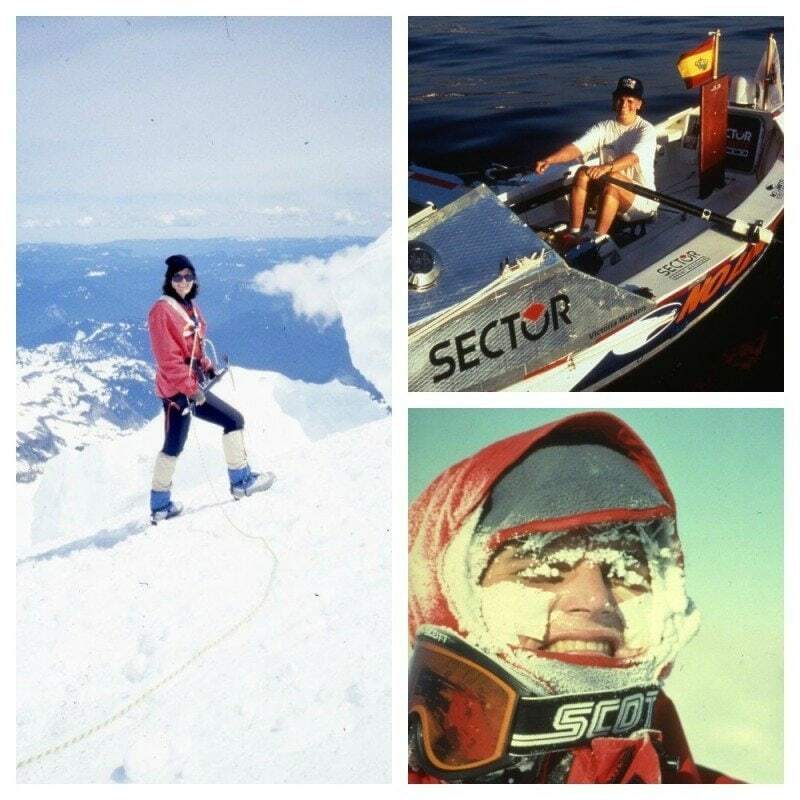 Guin Batten was also the first to cross the Zero Degree Channel, another accomplishment. That crossing became the inspiration for Rowing The World’s channel crossing in our original Maldives trip. The Rowing History site publishes a lengthy list of rowers, scullers and coxswains who became famous, and it appears that only one is a woman, Anita DeFrantz, born in 1952. DeFrantz, is an American Olympic Athlete, member of the International Olympic Committee, and former Vice-President of FISA. She is known for having captained the U.S. rowing team that won a bronze medal at the 1976 Summer Olympic Games in Montreal. Less well known is that her participation served as the springboard into sports administration. In 1986, she became the first woman and first African-American to represent the U.S. on the International Olympic Committee. She served until 2001 and was elected back onto the board in 2013. She has been inducted into the National Rowing Hall of Fame and was also formally recognized by the International Rowing Federation for a lifetime of distinguished service to the sport. Other women, such as Row for the Cure® founder, Kathy Frederick, contributed without being on a national team. She started rowing at 42 and says rowing is like dancing on the water. Let us know who else deserves mention.